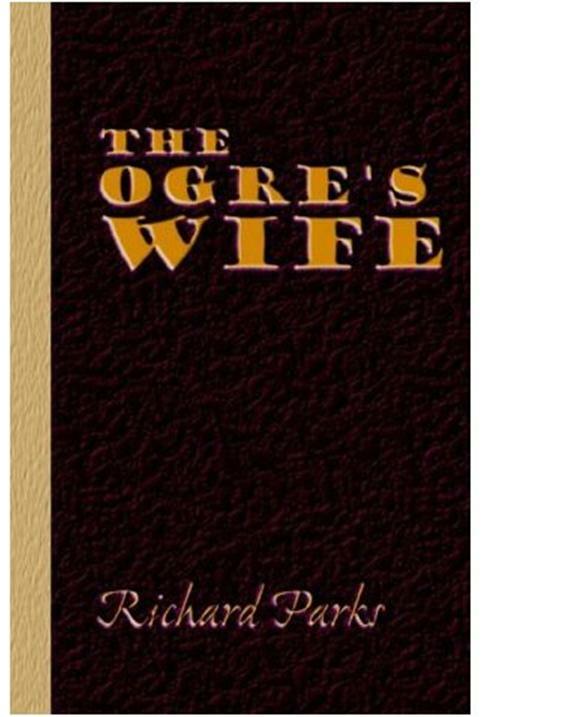 This entry was posted in Anthology, Collection, Folklore, legends, Process, Publishing, real life, Writing and tagged Story Time, The Ogre's Wife, The Wild Hunt by ogresan. Bookmark the permalink. This is a great story from a collection I love. Thank you.